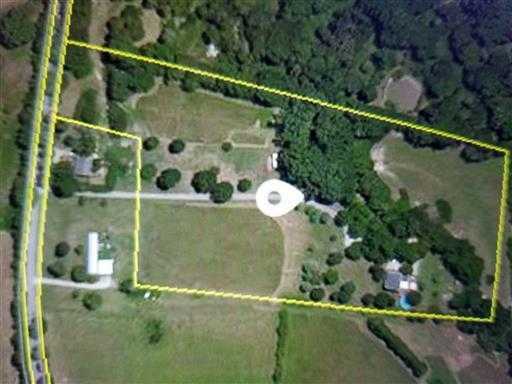 LOCATION – LOCATION – LOCATION — 7.51 ACRES LOCATED IN THE MIDDLE OF MT JULIET!!! House currently on property, second building site is pad ready. POTENTIAL COMMERCIAL OPPORTUNITY. 2 Perk sites currently on property. Please, send me more information on this property: MLS# 2009007 – $750,000 – 5238 Old Lebanon Dirt Rd, Mount Juliet, TN 37122. I would like to schedule a private showing for this property: MLS# 2009007 – $750,000 – 5238 Old Lebanon Dirt Rd, Mount Juliet, TN 37122.